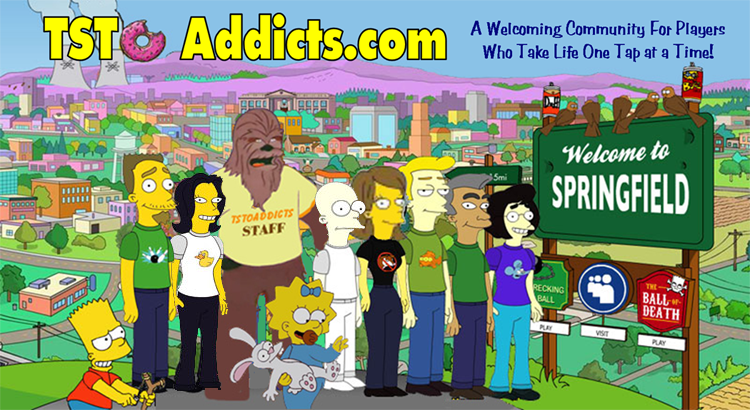 This entry was posted in Special Event and tagged Alice Lois, Family Guy Addicts, Family Guy Addicts The Quest For Stuff, Family Guy Game, Lois In Wonderland, Mad Hatter Peter, New Event, White Rabbit Brian. Bookmark the permalink. problem with pocket watch…apparently uncommon,from Bonnie and watch repair shop…2 days gon and still got only one:( and need 13…bug in a game or what? A few days late, what else is new for Kindle devices. 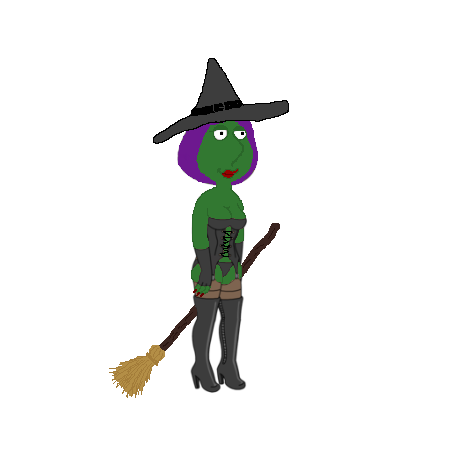 Check out Lois, she has emotional potions too. The Bruce Ghost of Christmas character also theoretically drops potions – we’ll see! Jacob Marley Quagmire and Scrooge Peter have emotion potion tasks. In addition to the ones doing relevant event tasks, I’ve found Jacob Marley Quagmire and Scrooge Peter also have tasks that will drop the potions. Unconfirmed if they actually drop or if it’s a bug as I just started them.